At the same time, with the growing reputation of Magento, the amount of existing Magento stores also gets escalated, and so does the opportunity for people with malicious intent to attack the same. So, how exactly you can protect your own online store from being hacked and sensitive customer data from being stolen? However, there are several ways how you can try to prevent your Magento online store from being hacked. When it comes to Magento services, like all eCommerce software, you must use the latest version to keep up with the secured environment. These enhancements provide feature upgrades, bug fixes, and critical security updates designed to address the latest feats and attacks. If you ignore or postpone these patches, you compromise your security and endanger your customers’ data. Magento development services are meant to be subject to an end-to-end encryption. Do not rely solely on passwords. Two-factor authentication serves as the new gold standard for security and will mitigate most password-related Magento security risks. Though you can find many options, we recommend Sentry, our free and open source plug-in designed specifically for Magento. If someone can easily locate your administrator login page, then you are more vulnerable to brute force attacks. Many, but not all, brute force attacks use scripts specifically designed to check the /admin path for your login page. Therefore, obscuring the path to the Magento Administrator Panel can help prevent intrusions. Although this will not make your store immune to brute force attacks, it will deflect the attacks relying on those scripts. Data sent over unencrypted connections is exceptionally vulnerable to interception by third parties. A properly implemented SSL certificate will help secure sensitive information such as credit card data, customer details, and login credentials, among other types. You can purchase an SSL certificate from any verified Certificate Authority and install it through SiteWorx. 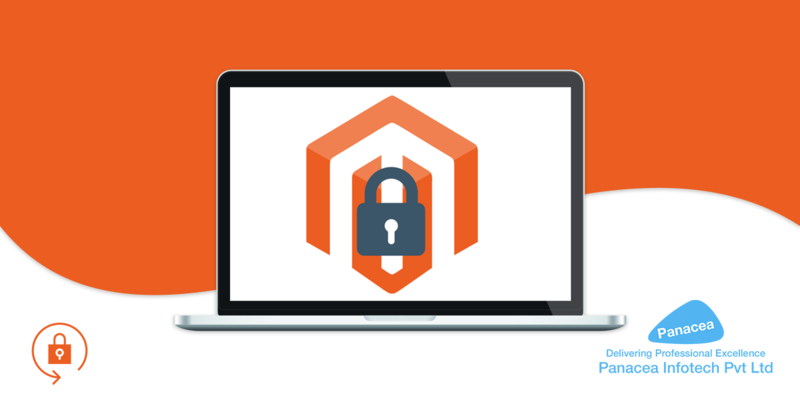 Once you have the SSL certificate, configure your Magento installation to require the secure resources on certain pages, forcing the pages to be loaded over HTTPS. There are many methods for accessing the files and database of your site. Depending on your intended task, you can access your site through SSH, FTP, or SiteWorx. Use a unique, strong password for each method, and use connection methods like ssh-access-from-nexcess.html”>SSH, FTP-and-sftp.html”>SFTP, or winscp.html”>SCP for additional security. The local.xml file holds your most critical database information, including your username, password, and table prefixes. Furthermore, attackers could alter the code dictating your caching methods, resulting in downtime for your store. As a means of prevention, restrict this file’s permissions to 600.These permissions restrict read-and-write access to your user alone. For added security, also restrict permissions on any other files containing sensitive information, such as login credentials. If deployed without care, extensions and themes can give attackers a path to your store’s most critical areas or simply break your site. To minimize these dangers, enlist a developer to audit the code of these extensions and themes, and test new applications in a development environment before deploying them to your live store. Before going live, create backups of your site files and databases as a failsafe against data corruption or security breaches. In addition to two-factor authentication, you can restrict the Magento administrator login page to a specific IP address by configuring rules within your site’s .htaccess file. Many hackers often drop exploit files in the web root folder or above. Just check it once in a while, poke around and see whether there is something suspicious in there or not. If you found something, find out what is it for. Usually, whatever you can find in there is just the tip of an iceberg. After you found out how the hacker used the file, delete it. To enable people to get an easy access to Magento admin panel, they will need to create an admin user first. Check your admin user permission on a regular basis. If you see someone who is not there on the list, there is a high chance your Magento admin panel has been hacked by someone- probably a hacker with a spiteful objective. Panacea Infotech is a leading Magento development company providing offering a wide range of web and mobile solutions across the globe since last two decades. We have a team of highly qualified and experienced IT professionals who can deliver best of technology solutions and consulting services across diverse business needs.